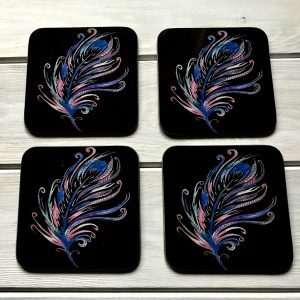 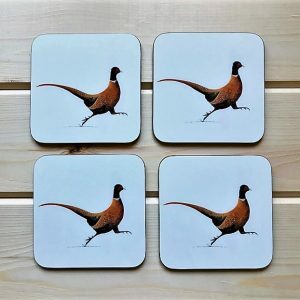 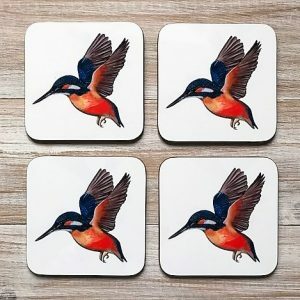 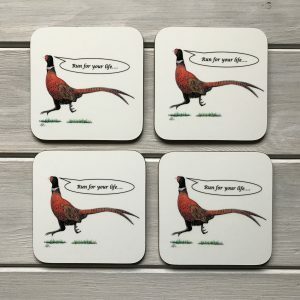 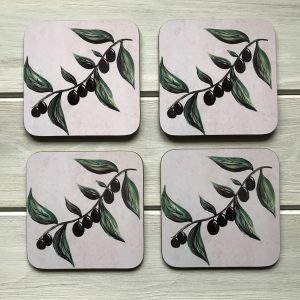 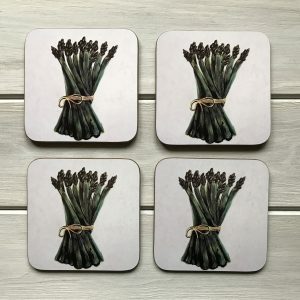 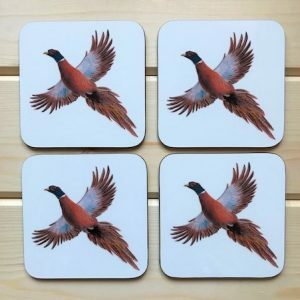 Coasters have been printed using designs from original Artwork and photography. 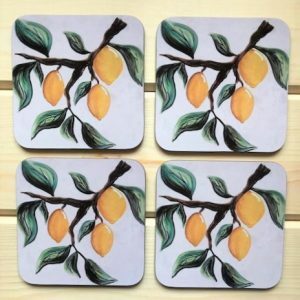 These are made of MDF and make great presents. 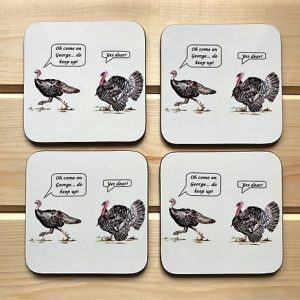 They are sold separately or in sets of four.